Where to spend your vacation, holidays and weekends in the United States? There are many beautiful cities. 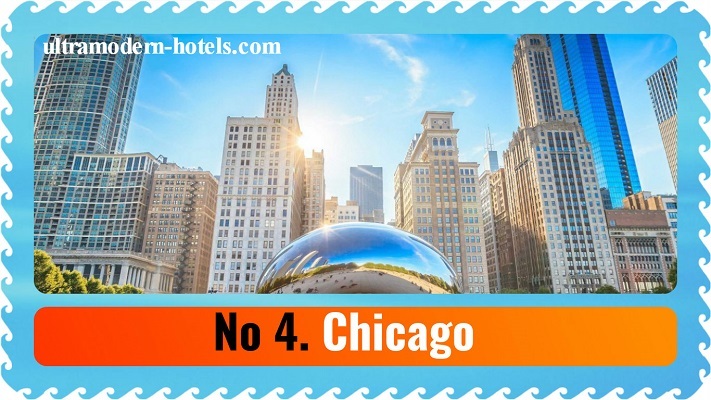 Today we tell about the best and most popular cities. 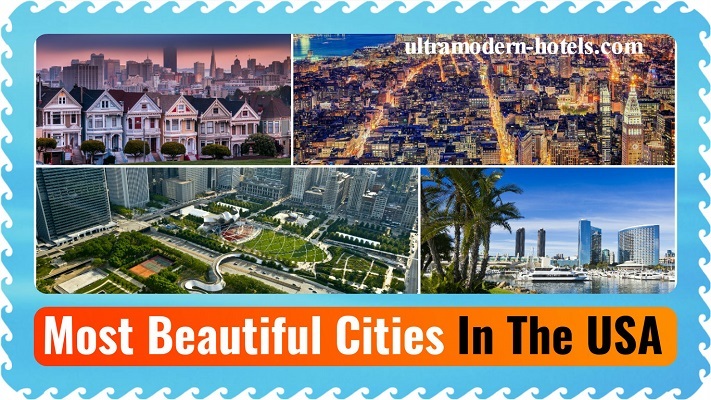 Each of these cities, millions of tourists visit every year. Tourists do not make mistakes! 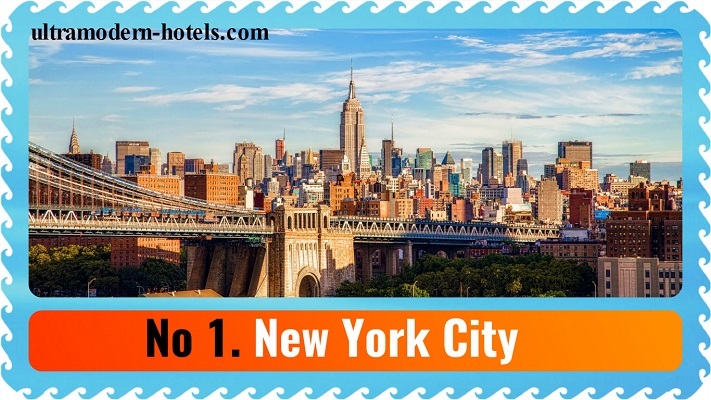 We already wrote about the best attractions New York City. It is a major cultural center with museums, architectural buildings, parks and busy streets. What to see in New York? 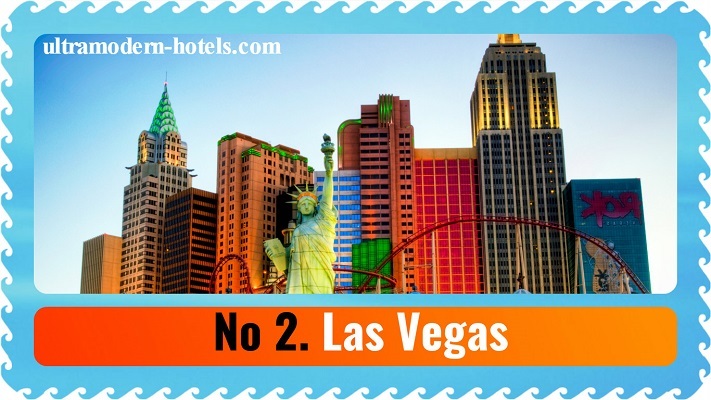 Las Vegas – a center of entertainment, gambling and casinos! The best place in the US for a weekend! Sights and interesting places in Las Vegas is impressive! There are many beautiful places and sights! Orlando – the fifth largest city in Florida. The city is home to about 250 000 people. 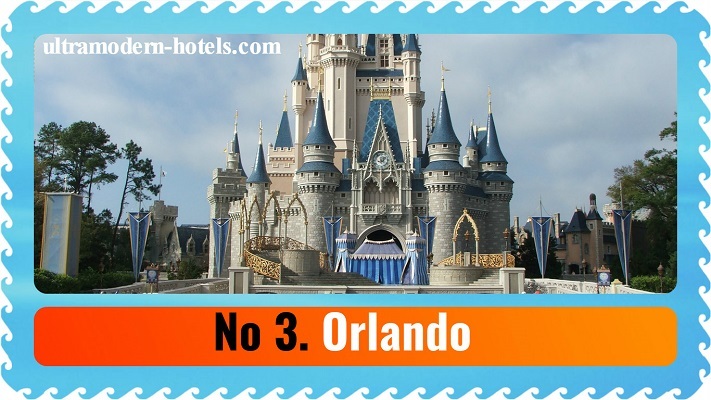 Orlando has become world-renowned for the reason that there are the most famous amusement parks in the USA. The most famous park – Walt Disney World. Things to Do in Orlando? 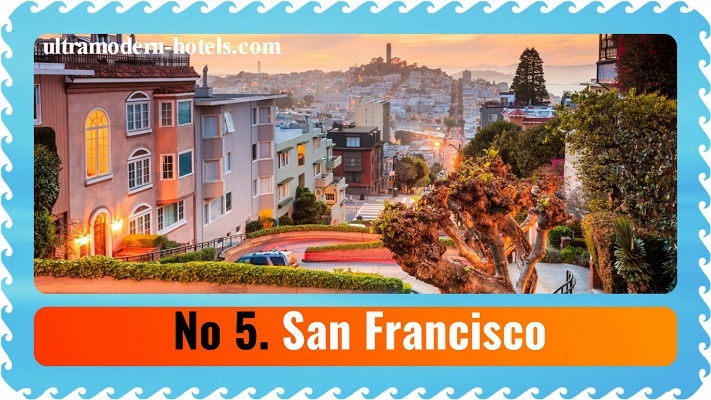 San Francisco – the largest tourist and financial center of California. It is one of the most expensive cities to live in the United States. 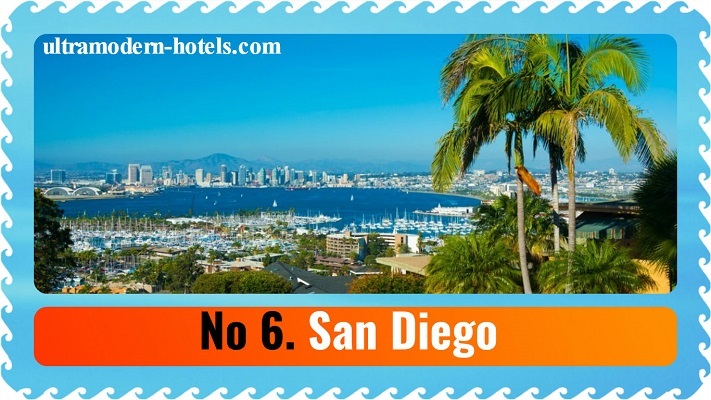 San Diego – big and interesting city with museums, parks, beaches, amusement parks.